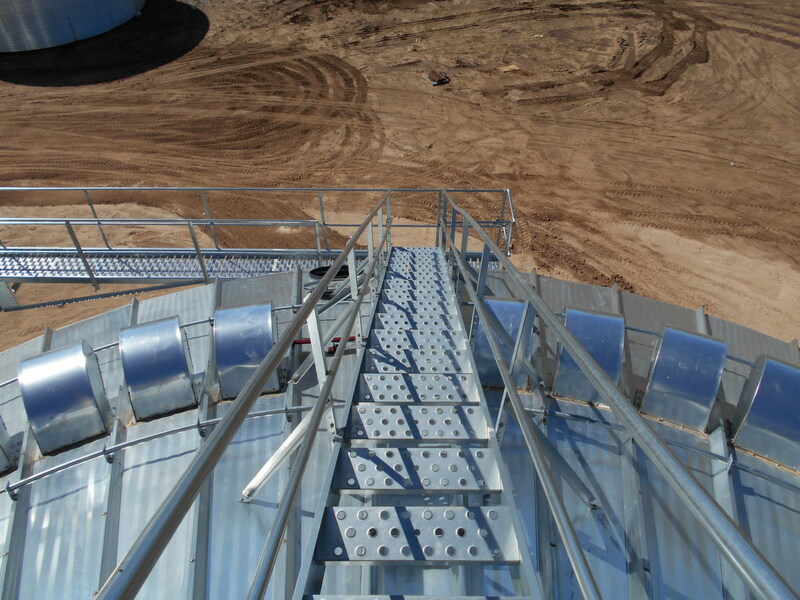 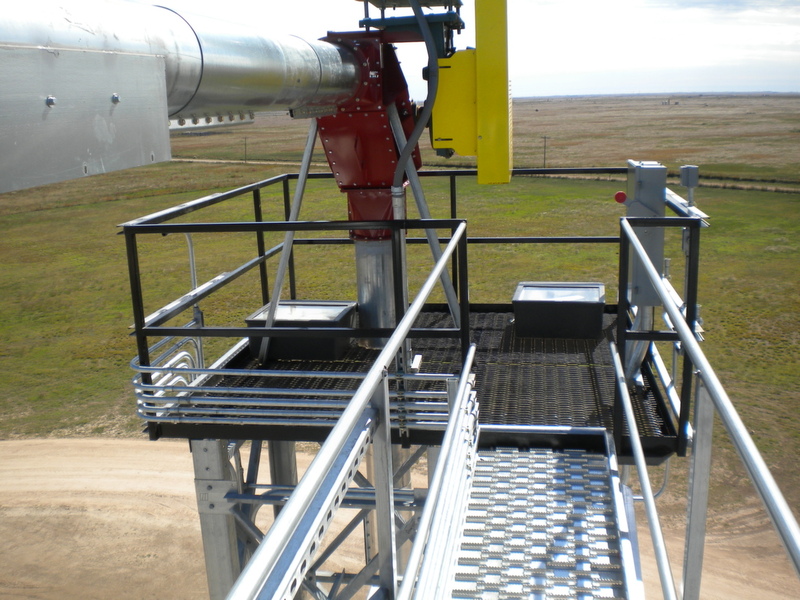 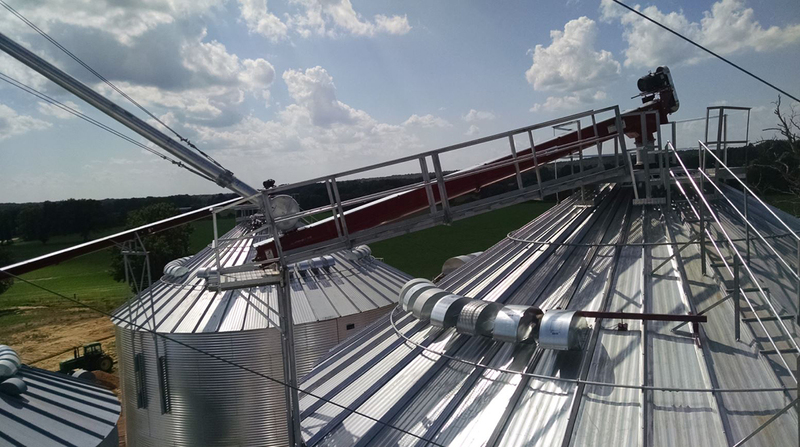 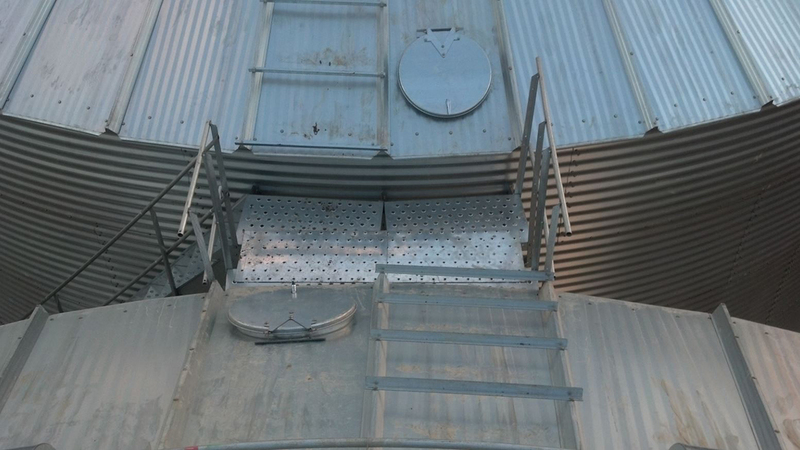 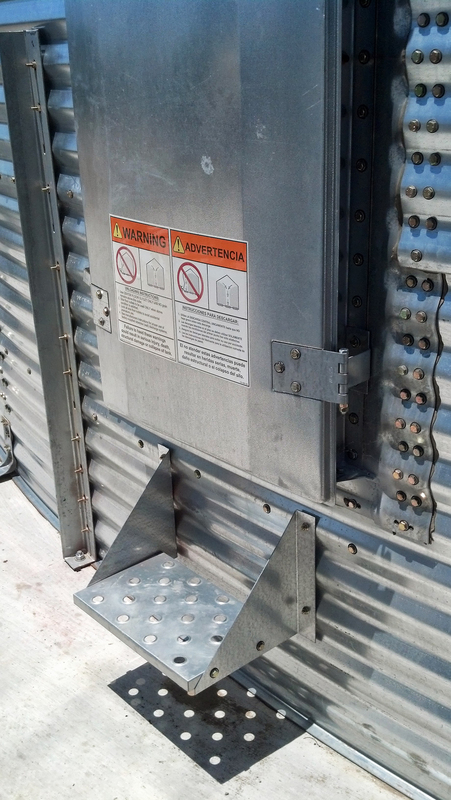 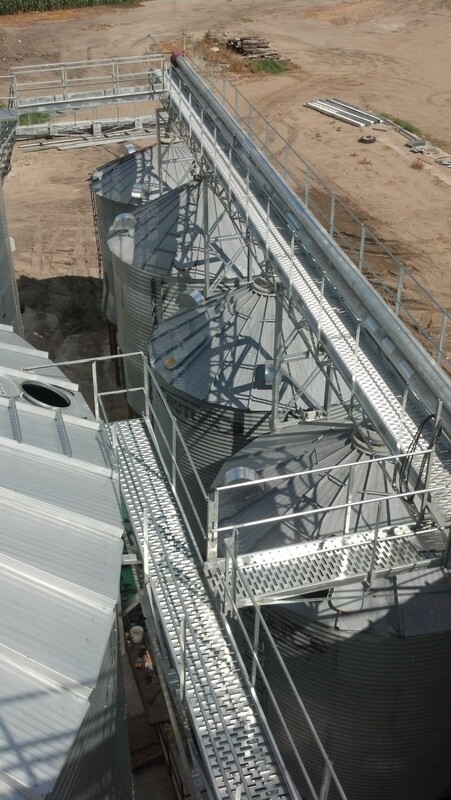 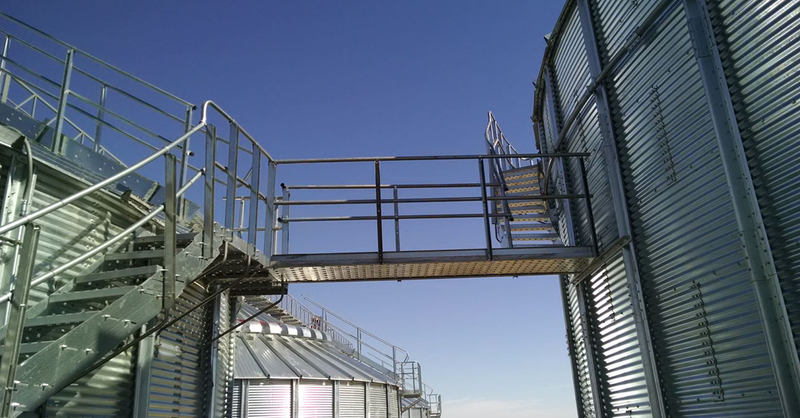 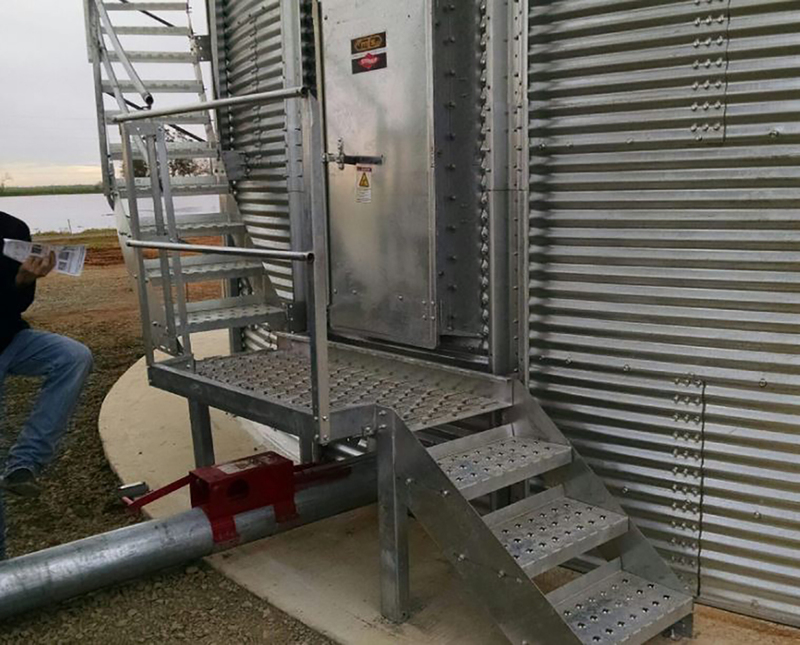 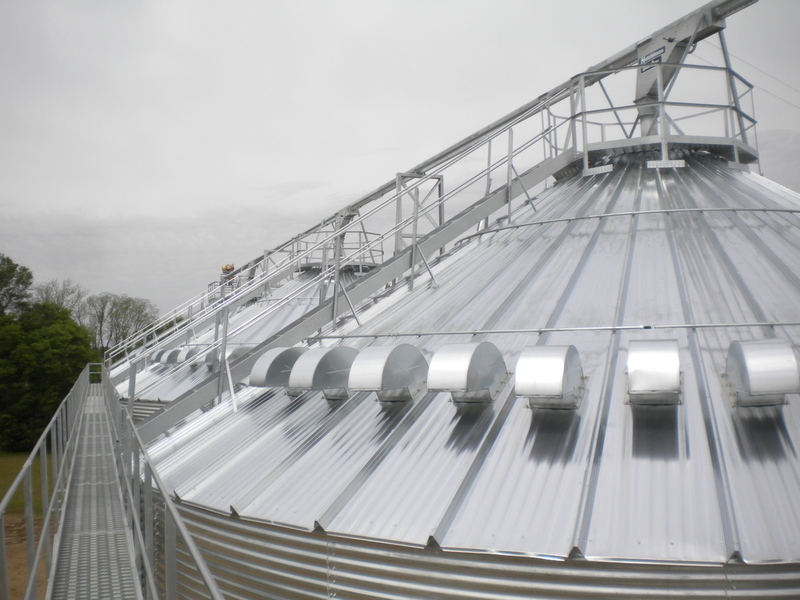 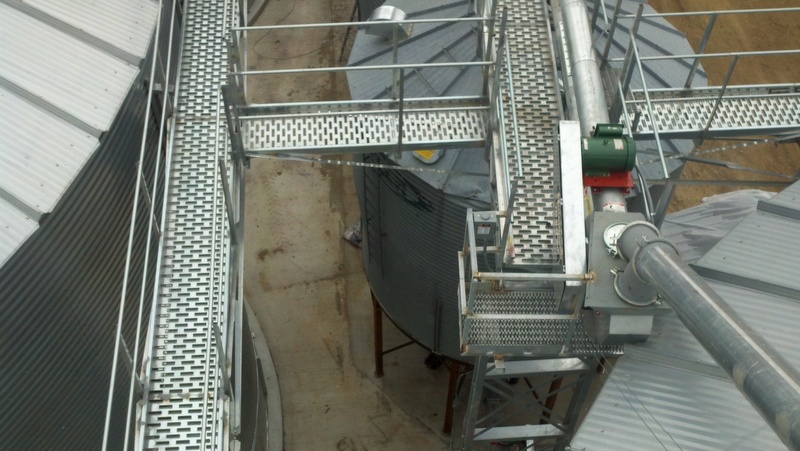 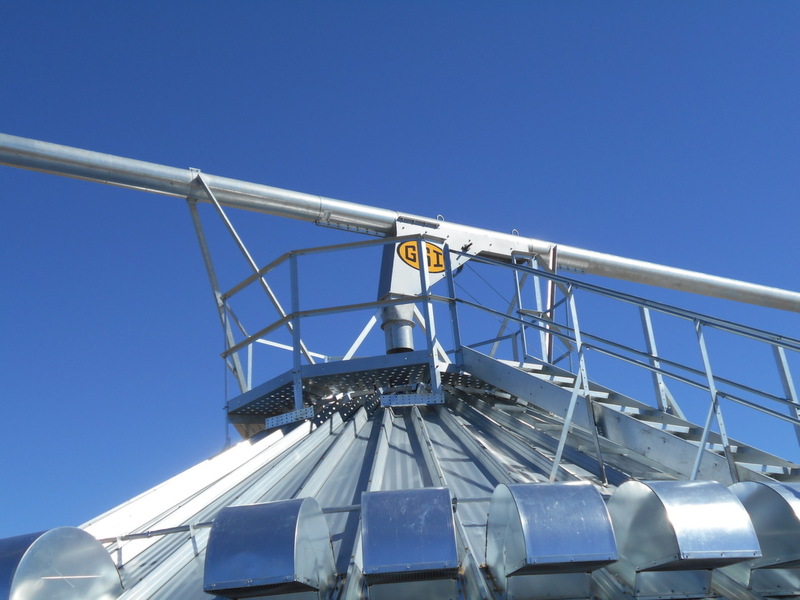 CMC’s design team operates under years of experience and expertise when it comes to bin and loop system design. 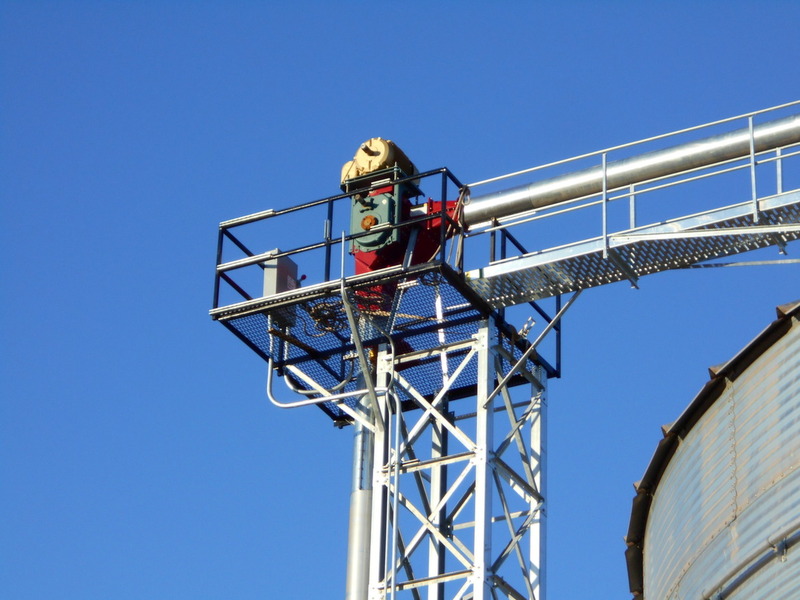 Whether safety is your top priority, OSHA standards are a requirement of your facility, or you are looking to add convenience to help service and operate your system, CMC’s team of design professionals has a solution for your operation. 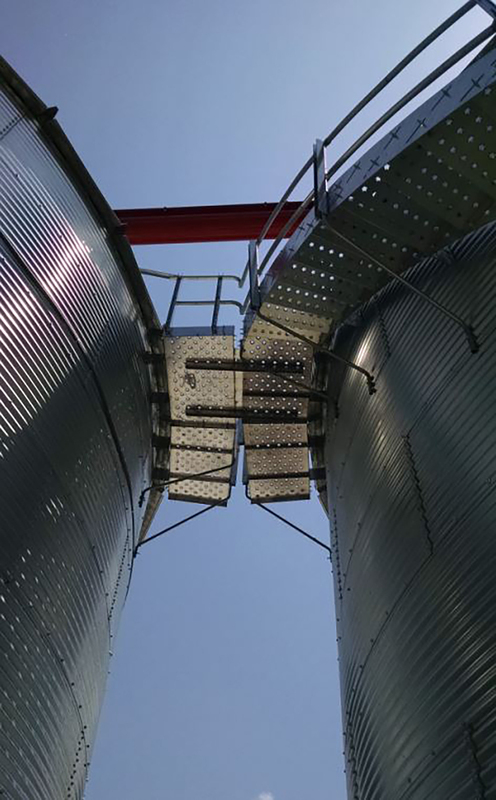 Whether you are purchasing a single bin, multiple bins or adding on to your current system, CMC can design a variety of options for you to access, manage and service your systems. 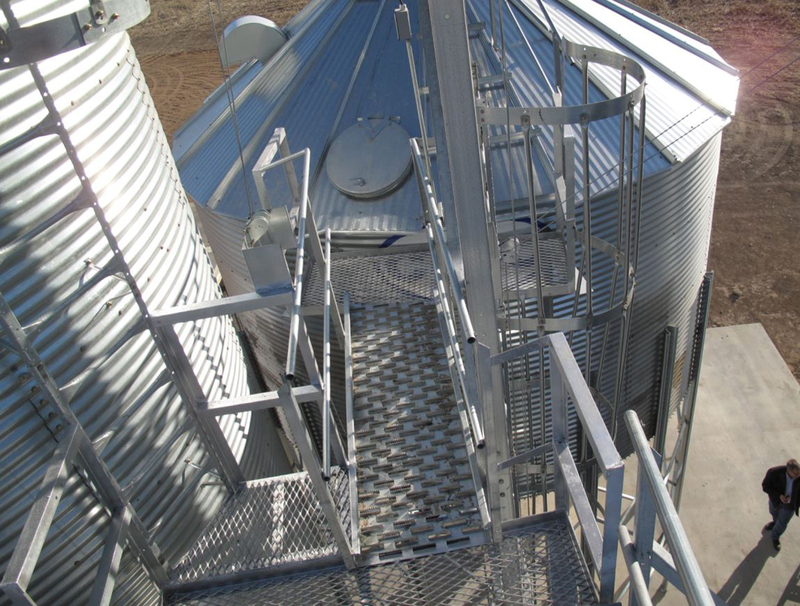 Please browse through our portfolio of projects we have built and designed to make your bins more accessible.